We are thrilled to announce that the Hearth Gallery will be part of the British Council’s UK/Italy 2020 Season and will be travelling to Rome this weekend in order to begin making meaningful connects with potential future partners. The UK/Italy 2020 season is an exciting opportunity to strengthen and build new cultural connections between Italy and the UK in the autumn of 2020. A season of culture is planned in both countries. As the UK leaves the EU, cultural relations will play an increasingly important role. The proposed theme is New Renaissance (curiosity, renewal, journeys etc. ), and how the arts and sciences enable social cohesion leading to greater cultural diversity, inclusion and wellbeing. The Hearth Gallery in just one of three organisations on the delegate list, alongside Oriel Mostyn, Llandudno and G39, Cardiff. Other delegates include the Lowry and the British Library. Melanie Wotton, the Hearth Gallery Exhibitions Coordinator who will be representing the gallery on this first exchange, said, “It’s really exciting to be among such well-established institutions. I am very proud that the Hearth Gallery is included in this list. 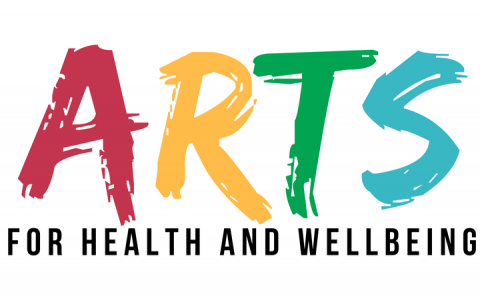 “I believe it emphasises the importance of the creative arts in health, not just to the health sector but within the arts community as a whole, and is recognition of what the gallery has been working towards over the last few years.